New York Women in Film & Television (NYWIFT) and The Writers Lab co-founders Elizabeth Kaiden and Nitza Wilon are pleased to announce the return of The Writers Lab for 2019. Now in its fifth year, the groundbreaking program provides exclusive mentorship opportunities with leading filmmakers to women screenwriters over the age of 40, increasing opportunities for content made by women. The program has been supported every year since its inception by Academy Award winner Meryl Streep, fostering work written by and about women, with 48 writers having completed the program to date. The Writers Lab offers a unique and nurturing experience for 12 talented female screenwriters. 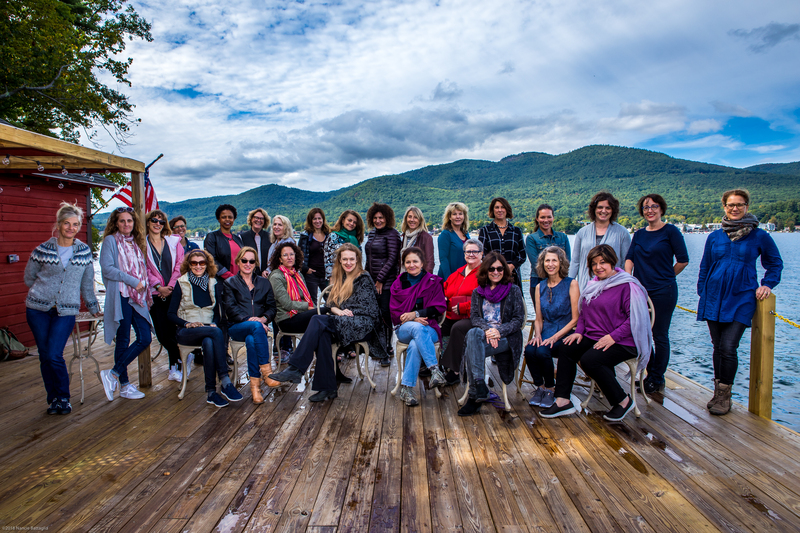 Selected writers will attend a four-day retreat with outstanding female film mentors, engaging in panels, peer discussions and one-on-one meetings October 2-6, 2019, at the Guest House Retreat Center in Chester, Connecticut. This year the Lab is proud to welcome two new mentors, Academy Award- and Golden Globe Award-nominated screenwriter Robin Swicord (The Promise, Wakefield, The Curious Case of Benjamin Button, Memoirs of A Geisha) and Pulitzer playwright nominee and multi award-winning screenwriter Theresa Rebeck (355, Smash, The Family of Mann, NYPD Blue, The Bells). 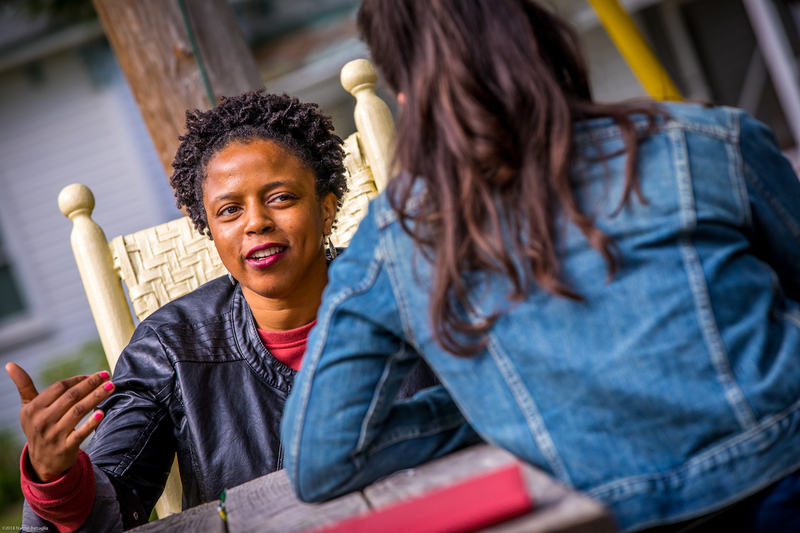 Applications for The Writers Lab 2019 have been extended to March 28th, 2019. The Lab will also extend its support beyond the 12 selected participants this year with an exciting new opportunity: All applicants will have access to an exclusive webinar with Academy and Sundance Award-winning producer Lisa Cortes (Precious, The Woodsman). Lab alumni have gone on to secure managers and agents, writing staff positions, college professorships, prestigious awards including The Academy Nicholl Fellowship (Vigil Chime, with her Lab script Bring Back Girl), and to sign production options and production deals with award-winning directors. The most recent alumni accomplishments include 2016 alum Nanci Katz Ellis’ horror comedy Rebecca and Quinn Get Scared was picked up by New Line this month with Pitch Perfect 3’s Trish Sie set to direct; 2018 alum Shelley Thompson won the 2018 Women in the Directors Chair Feature Film Award for her Lab script Dawn, Her Dad & the Tractor. The Writers Lab is produced by New York Women in Film & Television, with co-founders Elizabeth Kaiden and Nitza Wilon, and has been supported by Meryl Streep, Nicole Kidman and Oprah Winfrey. It is presented in collaboration with the Writers Guild America, East, with in-kind support from The Black List, Film Fatales, Tribeca Film Institute, Roadmap Writers, Relativity Ventures, and Stony Brook Southampton + Manhattan. A special thank you to Final Draft for their product contribution. The Writers Lab is dedicated to amplifying the voices of women screenwriters and strives for a new landscape where audiences have access to stories and characters from the perspective of the female gaze, where the female narrative is heard in equal proportion to the male narrative. Since 2015, The Lab has received thousands of scripts and international recognition. It has become a beacon for female filmmakers globally and expanded the ranks of employed female screenwriters. Past Writers Lab mentors include Jessica Bendinger (Bring It On, Aquamarine), Susan Cartsonis (Carrie Pilby, The Duff), Rachel Cohen (Stranger Weather, House of Z), Lisa Cortes (Precious), Amy Fox (Equity), Pamela Gray(A Walk on the Moon, Music of the Heart), Caroline Kaplan (Time Out of Mind, Personal Velocity), Meg LeFauve (Inside Out, The Dangerous Lives of Altar Boys), Darnell Martin (Cadillac Records, I Like It Like That), Gina Prince-Bythewood (Secret Life of Bees, Beyond the Lights), Mary Jane Skalski (Win Win, The Station Agent), Kirsten Smith (Legally Blonde, Ten Things I Hate About You), Guinevere Turner (American Psycho, The Notorious Bettie Page), Pat Verducci (Disney/Pixar), Ligiah Villalobos (Under the Same Moon, Firelight).